Free Downloads and Free shipping if you request a hard copy. 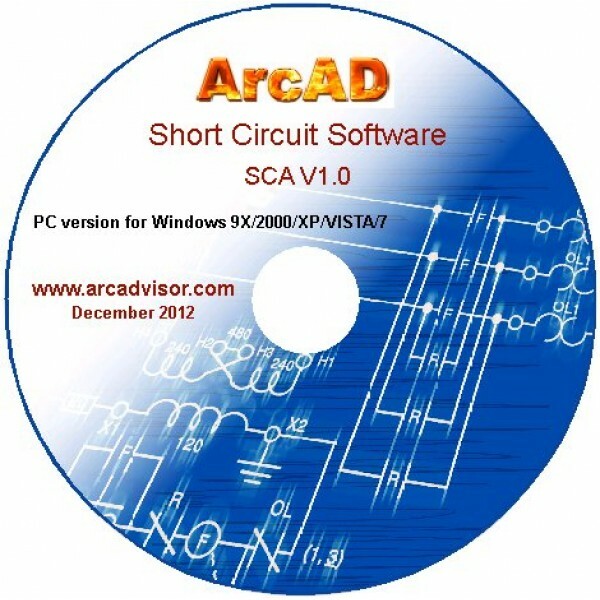 Short-Circuit-Analytic (SCA) software performs available fault currents calculations in three-phase electric power systems you are working with. The program takes into consideration electrical parameters of the power supply as well as the power distribution system including utility, cables, bus ducts, transformers, generators, motors etc. SCA automatically converts the entire system into a unique impedance unit from which the short circuit current at each and every point is calculated. 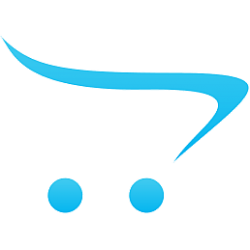 The process is simple, efficient and will save you both money and time. Takes into account both active and reactive parts of equipment impedance performing comprehensive short circuit analysis. Some industry accepted calculation methods and standards disregard the equipment X/R ratio and apply correction factors to presumably compensate for the error. Such approach introduces up to 15% uncertainty in a single step of adding two impedances alone while applying different correction factors does not quantifies or corrects the error but only amplifies it. For more information, check Beware of Simplistic Fault Current Calculations by Keith Lane about other issues arising when equipment X/R ratios are not taken into account in short circuit analysis. Calculate the total available short circuit current, the amount of maximum upstream short circuit current and the minimum available short circuit current contributed by one source only. Both the available short circuit current (ASCC) and the part of ASCC through protection device current values are required for comprehensive arc flash hazard analysis based on the IEEE 1584 empirical model. SCA V1.0 was written in C# programming language, best viewed as a descendant of both C++ and Java languages. The language was developed by Microsoft within its .NET initiative and later approved as a standard by ECMA (ECMA-334) and ISO (ISO/IEC 23270:2006). SCA V1.0 requires Microsoft .NET Framework Version 3.5 or higher to run. If you experience problems running SCA V1.0 once you install it on your PC, check please if you have .NET Framework Version 3.5 or higher installed on your PC system. To see which versions are installed, view the %WINDIR%\Microsoft.NET\Framework directory. (You should also view the Framework 64 directory on a 64-bit computer, which can have 32 or 64-bit versions installed.) Each version of the .NET Framework has a directory, and the first two digits of the directory name identify the .NET Framework version; for example: v1.1.4322 for the .NET Framework 1.1, v3.5 for the .NET Framework 3.5, and so on. If there is no Microsoft .NET framework installed on your system, or the installed .NET framework version is less than 3.5, please download .NET Framework Version 3.5 link to update your system. Should you encounter any problem installing or running SCA V1.0, contact us and we will assist you in identifying and resolving the problem. Free Downloads and Free shipping if you request a hard copy. DC-Arc-Flash-Analytic version ..
Free Downloads and Free shipping if you request a hard copy. ARCMASTER version 1.0 software..
Arc Flash Analytic version 6.0 (AFA v6.0) software program has been developed based on IE.. Copyright © 2016, ARCAD INC. All Rights Reserved.